The Wellness Spa in Edmond offers a fabulous array of services for both men and women to rejuvenate the body and soul. Choose from a variety of individual treatments, or go with a spa package, couples retreat or a spa party. 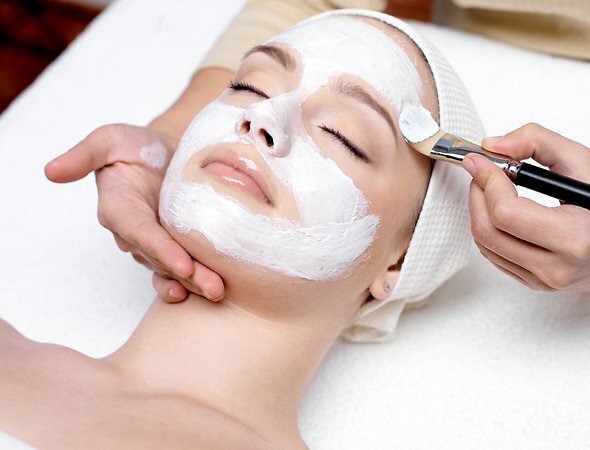 Try a luxurious facial such as the chocolate and champagne face treatment, Lumiere light therapy, micro-current face lifts, the organic green tea face treatment or glycolic peel face treatment. To look your best at all times, The Wellness Spa offers cosmetic enhancements including eyelash and eyebrow tint, eyelash extensions, Summer Tan application and more. 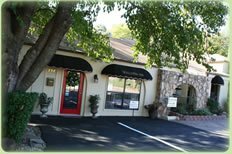 Facial and bikini waxing are also offered at The Wellness Spa. You'll feel like a whole new person after a full-body treatment. Spend some time in the heated shiatsu massage bed and infrared sauna therapy at the urban sweat bar, or enjoy the water and heat therapy of AquaMassage. Full-body exfoliation, body contouring, the cellulite reduction endermatic system or the Dead Sea salt treatment are all ways to improve your body while you relax your mind. The Wellness Spa also offers treatments designed specifically for men, including toxin-cleansing and fat-burning body wraps, facials, paraffin wax hand treatments and more. Specialized treatments for moms-to-be are also offered, including a baby bump skin treatment, coconut lime organic tan, hydrating and firming body wrap and hydromassage table. Whichever spa services you choose at The Wellness Spa, you're sure to leave feeling better and looking your best. Open by appointment: Tue-Sat afternoons & evenings. From US-77, go east on E 9th St. approx. 1/4 mile, then go north on S Boulevard St two blocks; spa will be on the left.